Although many men tend to consider their shoes as an afterthought when putting together an outfit, they shouldn’t be. Studies have shown that shoes are actually one of the first things a person notices about you upon meeting you, and that they are often likely to make a judgement about you based upon your shoes alone. If you’re meeting a girl for a date or have a job interview, you definitely shouldn’t wear a beat up pair of shoes and hope they don’t notice. A pair of good quality shoes is essential to every man’s wardrobe. They have the ability to tie an entire outfit together or become a statement piece. They also can promote better foot health by providing much-needed support. However, finding the right pair of shoes can also be quite tricky. High-end fashion brands known for shoes such as Ferragamo tend to break the bank and in my opinion aren’t worth the money. Much less expensive brands wear down more quickly and end up needing to be replaced quickly. Shoe shopping is a delicate balance between quality and price. 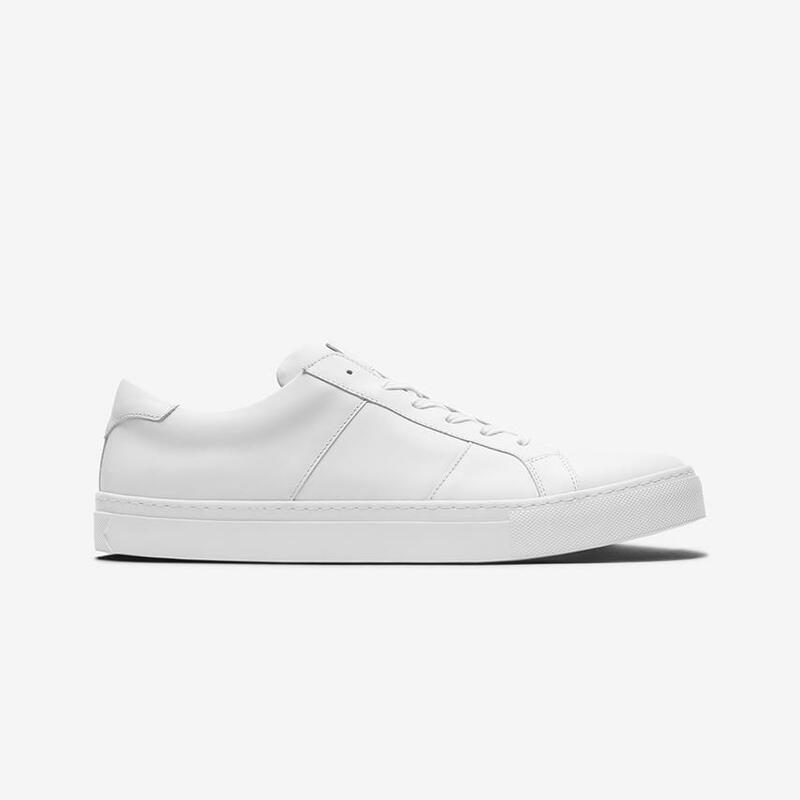 To help even the scales, I’ve compiled a list of direct to consumer brands that offer high-quality shoes at a fair price. I hope this help list helps you when shoe shopping and leads to you making your next great impression. 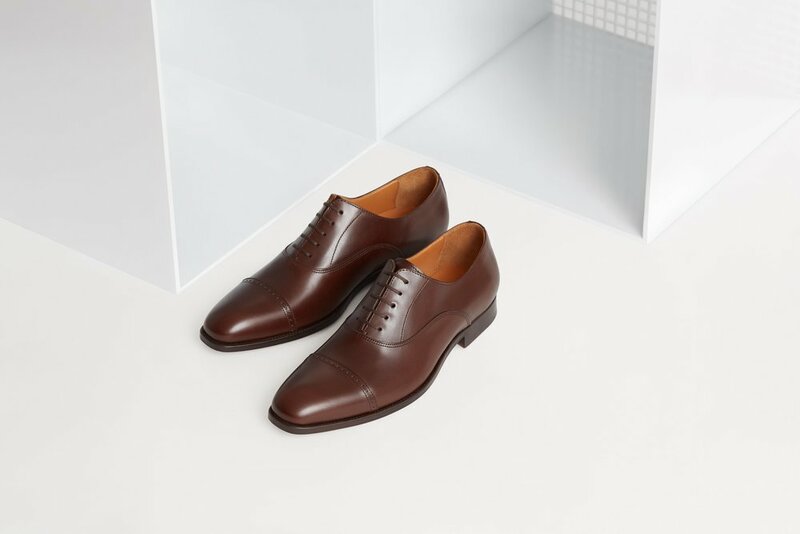 Beckett Simonon prides itself on its handcrafted leather shoes that won’t hurt your wallet. They offer a unique system where you have the opportunity to view their upcoming collection and then preorder and customize your shoes. Your shoes are then made in Europe and shipped directly from the factory to you. This direct to consumer model allows Beckett Simonon to offer high-quality shoes at low prices. Each month they add new pieces to their collection so your options are constantly updates. Although they are best known for their robust boot collection, Thursday Boots also offers an impressive collection of men’s dress shoes as well. Their collections are versatile, durable, and popular; their collections often times quickly sellout due to their unique styles and affordable pricing so don’t miss out! Every man can always use a good pair of sneakers. Greats is a company born in Brooklyn that brings high-quality and versatile sneaker collections for affordable pricing. These sneakers will take you where you need to go and ensure you look stylish while getting there.